Rajeev Sajja has been with the company since 2001 and has held roles in the technology and e-Business arena within the company. As Vice President of Digital Innovation, he manages the company’s web, mobile and social media initiatives. He is also responsible for the implementation and ongoing enhancements of an Agent Productivity Suite, a comprehensive suite designed to help agents improve their productivity and increase their personal income. 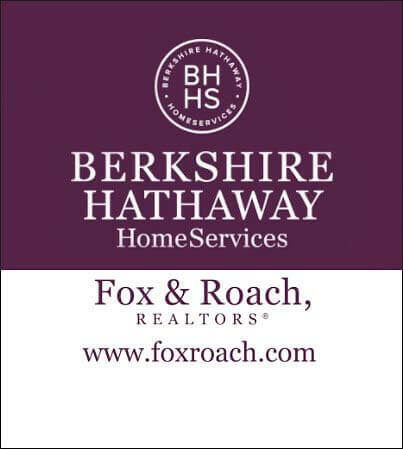 He serves as a mentor on the NAR REach program with other Industry executives helping companies innovate for the real estate Industry. 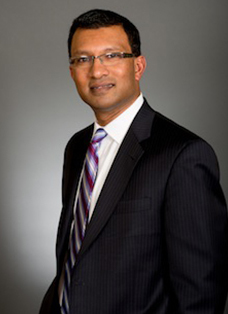 Rajeev was recognized by Philadelphia Business Journal as a top IT Pro (Innovator category) in 2013 and 2014.